Scarlett & Chris, Congratulations on the lovely evening last Friday! 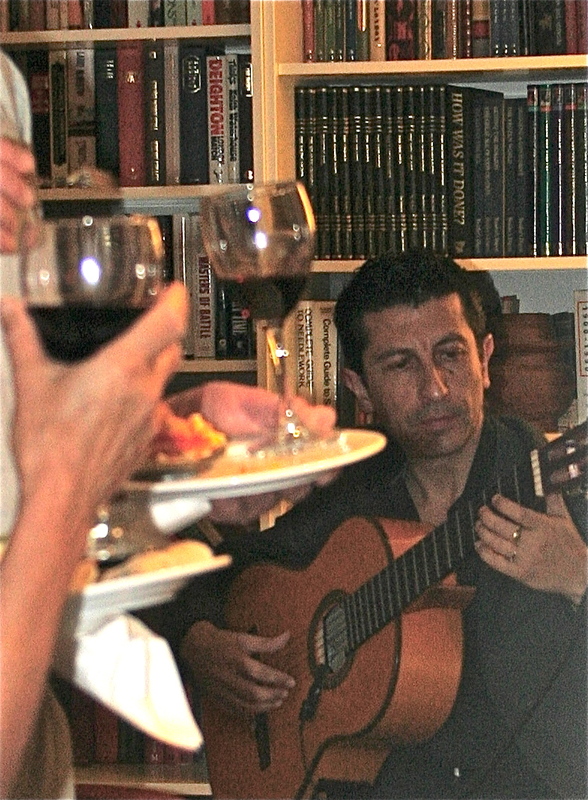 The live flamenco classical music and Peter’s tapas were great. We thoroughly enjoyed it. Thank you.